With tourist flow to Munnar regulated, Nehru Trophy boat race postponed, hotels and tour operators are getting numerous cancellations in past two days. 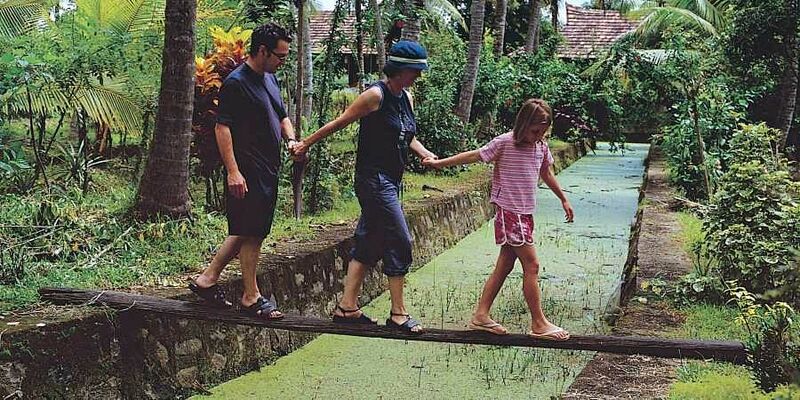 The tourism industry has taken the worst hit from the continuous rain and flood-like situation prevailing across Central Kerala. With tourist flow to Munnar regulated, Nehru Trophy boat race postponed, hotels and tour operators are getting numerous cancellations in past two days. Jose Pradeep, Joint Secretary, Kerala Tourism Mart (KTM) said August is the month when tourist arrival commence. "Ever since the flooding started at Kuttanad, we are getting numerous cancellations. Worst affected was from the postponing of Nehru Trophy boat race event. We had a number of foreign bookings for the event. All have cancelled in last 48 hours. The tourism industry will be worst affected from the monsoon," he said. S Vijayakumar, secretary, DTPC Ernakulam, number of tickets were sold by the DTPC. But since the event has been cancelled, foreigners are cancelling the ticket. "We would be refunding the ticket amount. The foreigners plan their tour programme according to boat race event. Since the event has been cancelled, the tourists have to completely change the schedule or cancel the tour packages," he said. Continous rain is effecting Munnar tourism which thrives during the month of August. Around 70 per cent of tour packages booked in connection with Neelakurinju blooming has been cancelled. "Due to heavy rain and possible landslides, the foreign tourist is cancelling the tour packages to Munnar," Jose Pradeep said. The tourist arrival to Fort Kochi and Kochi City has come down. "The entire Fort Kochi beach is underwater for the last several weeks, The roads in Kochi are in a poor condition. Frequent traffic blocks, forcing foreign tourist to skip Kochi from their itinerary," Prabhas, a homestay operator in Fort Kochi said. American embassy has issued an alert to its citizens travelling to Kerala for being cautious of flooding and landslides. The district administration in Idukki also has directed tourist against travelling to high ranges including Munnar and Idukki.